Come along to Camp Kedron! 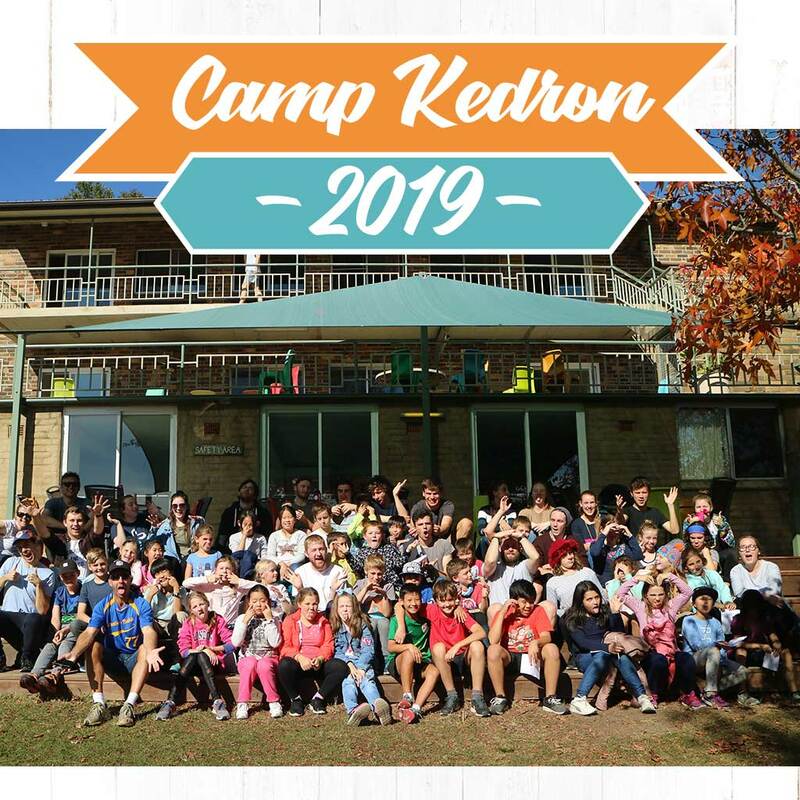 Camp Kedron is our annual kids camp for primary school children in school years 3 to 6. It’s a fantastic time away where kids get a chance to make friends, learn about Jesus, read the Bible and play games – all in a fun and safe environment. Cost: $115 per child, $105 for the second child if registering more than one.